Justin Bieber plans to head off to space. Billionaire entrepreneur extraordinaire Richard Branson announced that he and his manager Scooter Braun have signed up to be on the first Virgin Galactic flight to Space. No word yet on when that first flight is ready to boldly go where no Pop star has gone before, but we did learn some of the costs involved. Take a look at that, who Biebe and Scooter would be rooming with, and find out what Justin plans to do once he gets to space by clicking here. Cheers. An Interview With The Very Promising Singer, CAILEE RAE on Her Wild Instagram Following, Her Upcoming New Music and More! 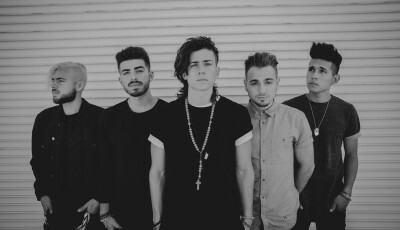 An Interview With Up and Coming Boy Band, LOS 5 On Their Newest EP, Their EP Release Concert TONIGHT And More! 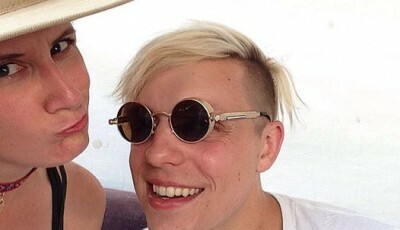 Q&A with ROBERT DeLONG – COACHELLA 2016 Edition!